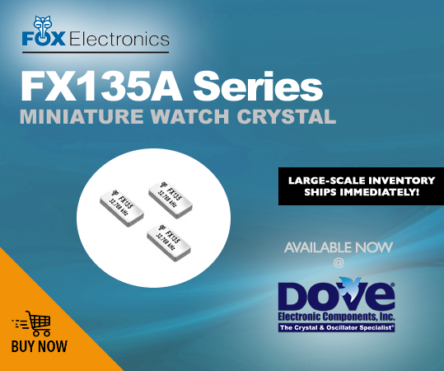 Fox Electronics Miniature Watch Crystal From Dove Electronics! 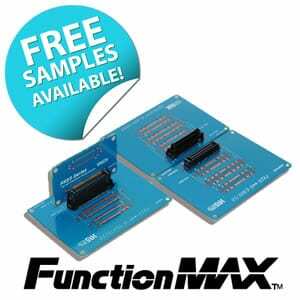 The FX135A Series crystal is a miniature watch crystal with a standard 12.5pF load capacitance. 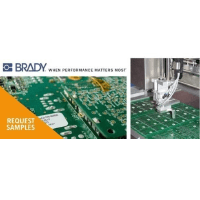 With a sub-1mm low profile package, these crystals are ideal for portable devices, especially in space critical wearable applications. 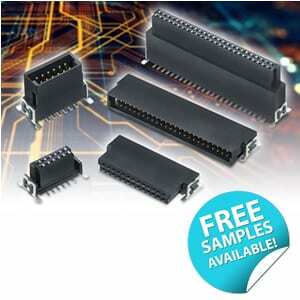 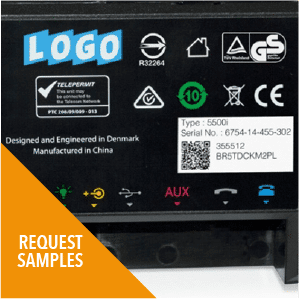 Large-scale availability of FX135A-327 now shipping from Dove Electronic Components!